On this page you can view, save to disk or print the HARN ANCESTRY PAGES only. 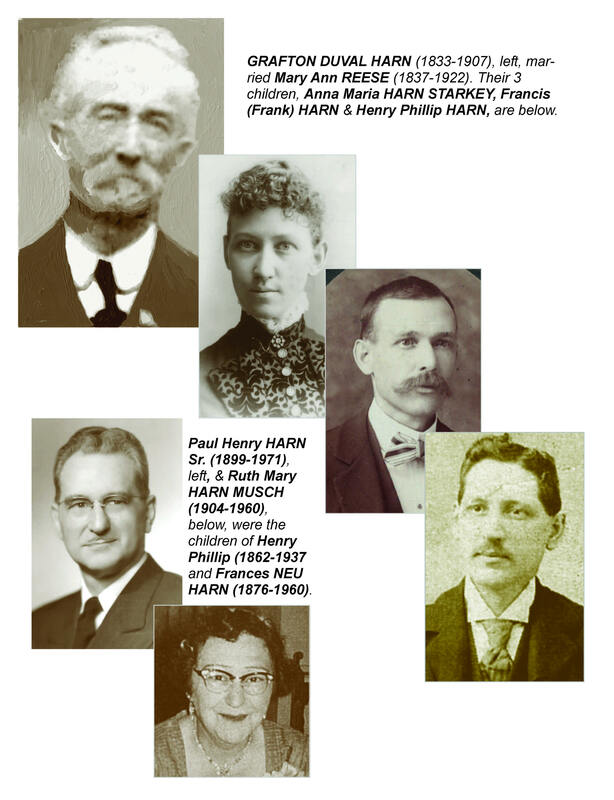 Click HERE to open the HARN ANCESTRY PAGES as a PDF file. Due to its large size, it might take several minutes for this file to completely open.